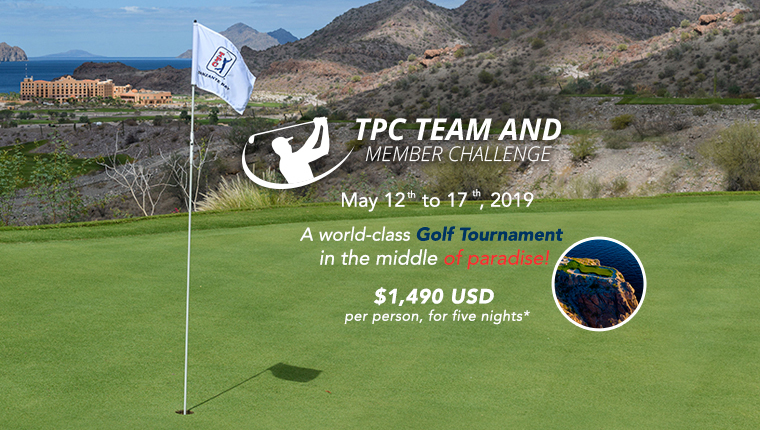 Villa del Palmar at the Islands of Loreto and TPC Danzante Bay are set to host the TPC Team and Member Challenge, a prestigious event designed to familiarize golfers with the best TPC Championship course in Mexico. 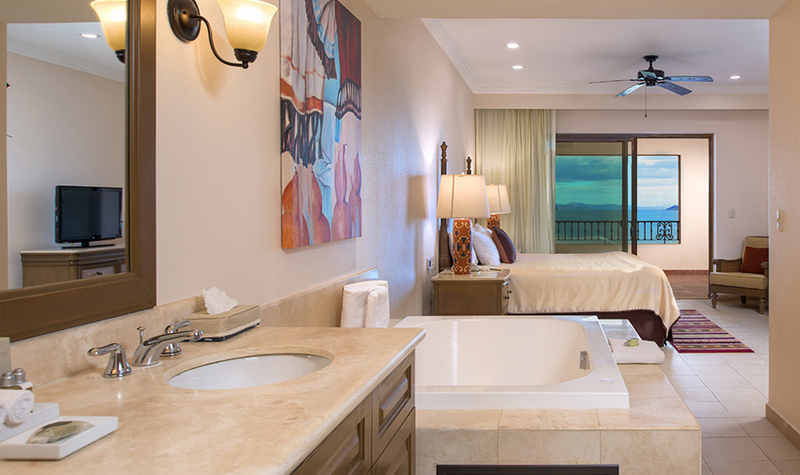 TPC Danzante Bay features 18 canyon, cliff, and beach holes that are as awe-inspiring as they are challenging. Golfers will enjoy a number of smaller golf related competitions and workshops, in addition to an 18-hole tournament. Playing a round of golf never felt so rewarding! 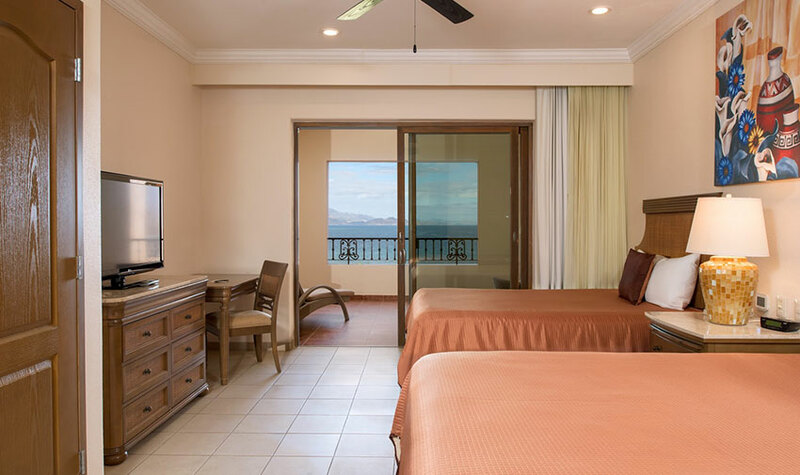 FIRST PLACE: 1 Week stay for two people in a Deluxe Suite in European Plan at Villa del Palmar at the Islands of Loreto, and unlimited Golf at TPC Danzante Bay during the stay. SECOND PLACE: 5 Days stay for two people in a Deluxe Suite in European Plan at Villa del Palmar at the Islands of Loreto, and unlimited Golf at TPC Danzante Bay during the stay. 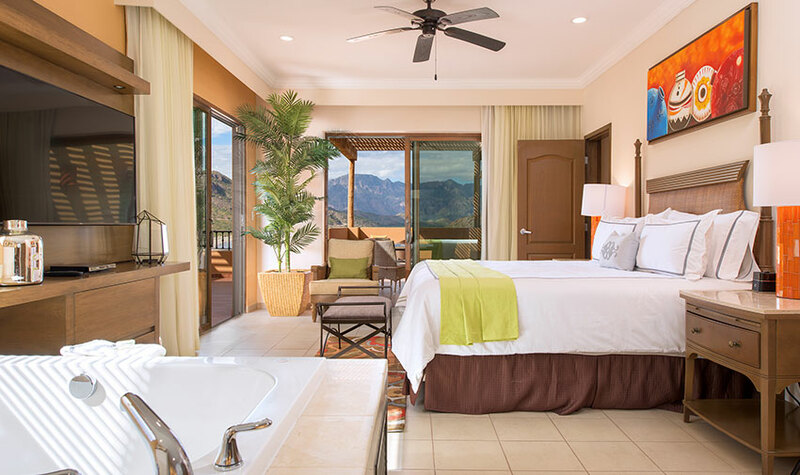 THIRD PLACE: 3 Days stay for two people in a Deluxe Suite in European Plan at Villa del Palmar at the Islands of Loreto, and unlimited Golf at TPC Danzante Bay during the stay. 5:00 pm: Welcome Cocktail Party with special margaritas on the 17th hole. Closest to Hole Competition on the 17th. 1:30 pm: 2-Course Mexican Lunch and coffee at Casa Club. Scoring following the competition. 1:30 pm: 2-Course BBQ Lunch and coffee at Casa Club. Scoring and awards following the competition. 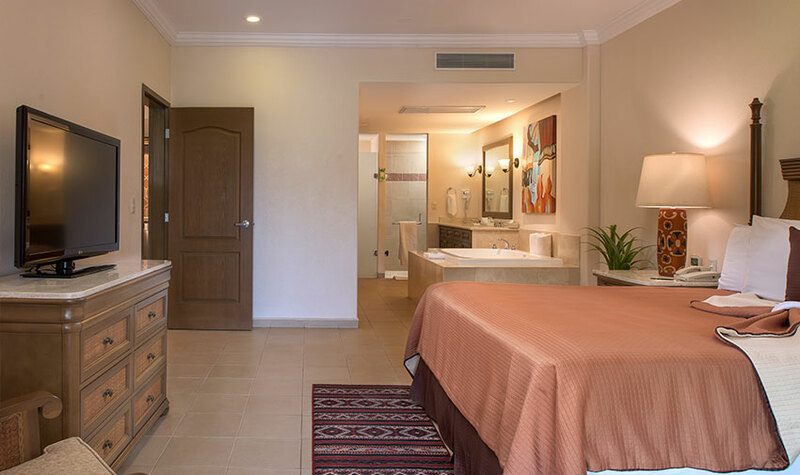 9:00 am: Select one activity: an 80-minute massage at Sabila Spa, an 18-hole round, or an ATV tour. *For travel that begins on May 12th and ends on May 17th, 2019. 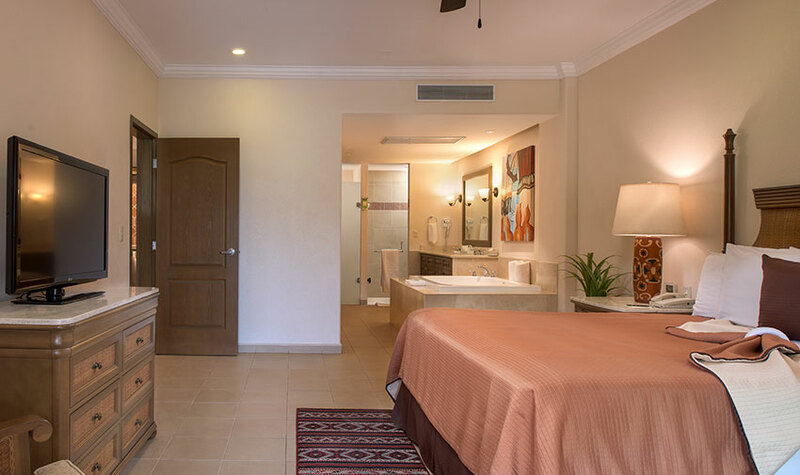 Promotion valid from February 1st until May 11th, 2019 and for travel that begins on May 12th and ends on May 17th, 2019 at Villa del Palmar at the Islands of Loreto. Rates on European Plan (Room only). 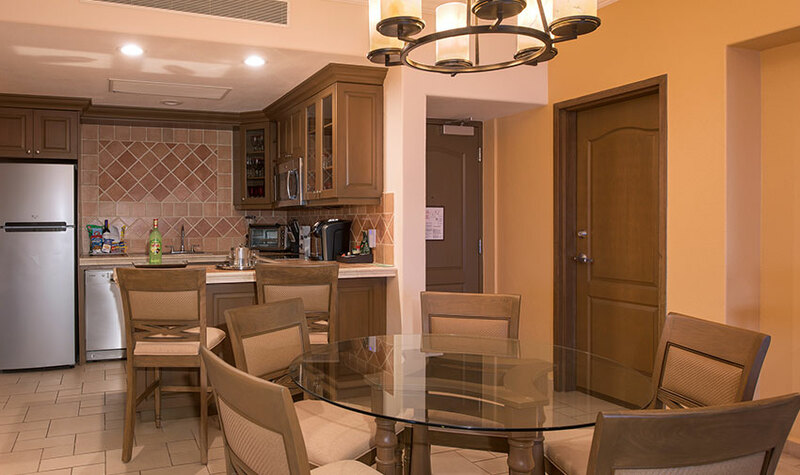 This offer is subject to availability at the time of booking and is not available on group reservations. 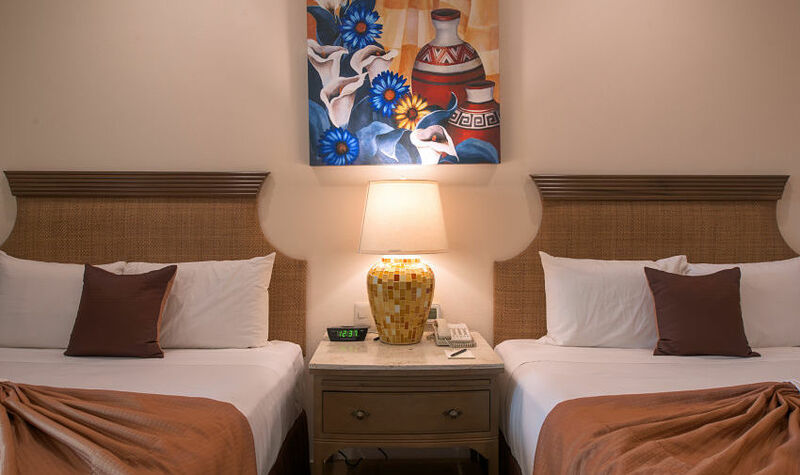 This offer may not be combined with other promotions and is only valid on new reservations. Stop Sell and Blackout dates apply. The Villa Group reserves the right to alter or terminate this promotion at any time. Other restrictions may apply.